A few times each year, all four cohosts sit down together and record a bit of magic. We never really know what's going to happen when we start talking. Hilarity usually follows. In September 2016, Meg had the opportunity to travel to Lebanon with World Vision to visit refugee camps. So when President Trump issued an Executive Order curtailing the U.S. acceptance of refugees, Meg did a whole show to sort through the news. She gathered experts from both sides of the aisle to help separate fact from rumor and listened to real-life stories. 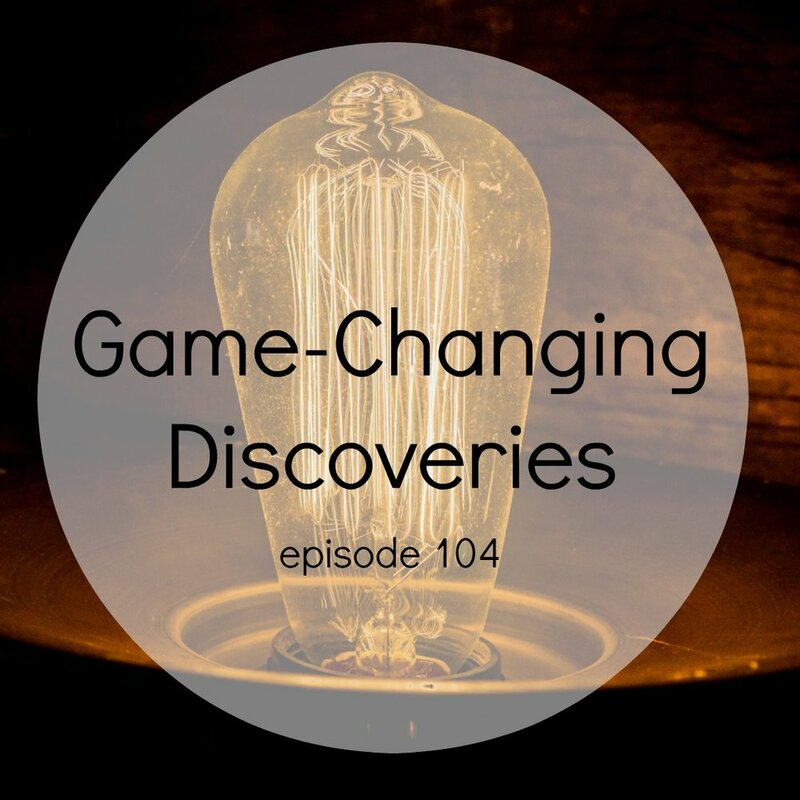 It remains one of the most important podcasts in our collection. Rebekah is the queen of confession shows. 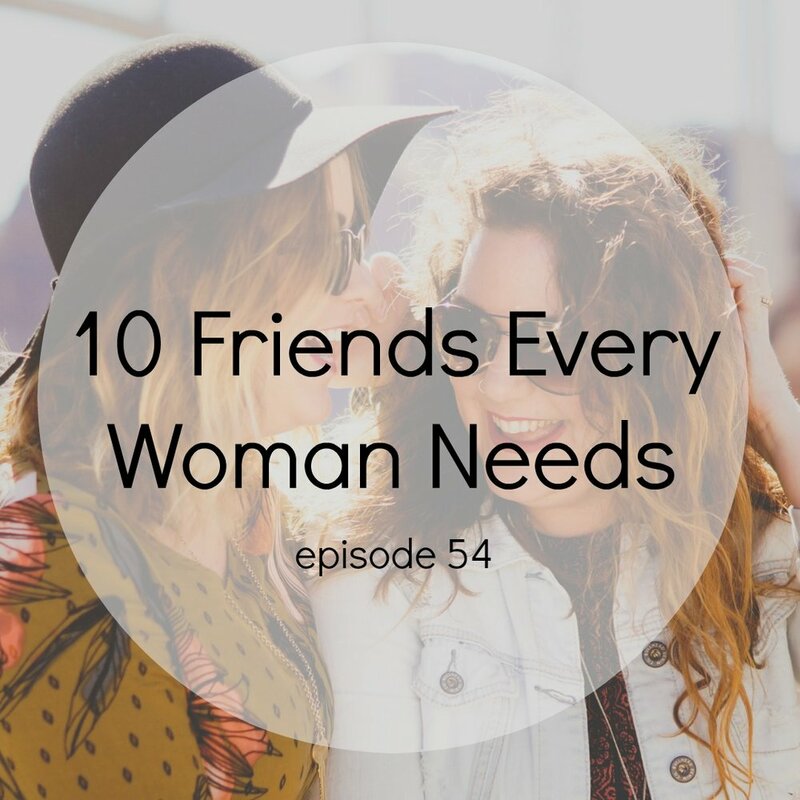 In this one, she and Meg share a few helpful PSAs and then deep dive into embarrassing confessions involving pizza stones, McDonald's and not knowing east from west. Lots of laughs ensue. If you've ever felt the pressure to do ALL the things and do them ALL with awesomeness, you'll love what Megan and Kelly have to say in this episode about how important it is to have a DON'T do list. They share all the things they don't do in order to be able to do a few things well.